With that though it brings on new classes and routine.... so its all good! Its always sad to see the end of summer but when its sad that means that there has been good days.... and this summer was no exception, lots of fun fabulous days! And of course the weather was fabulous so that totally helped! I am so excited to be starting classes again though.... it will be fabulous to meet all of you new people too! Looking so forward to it! 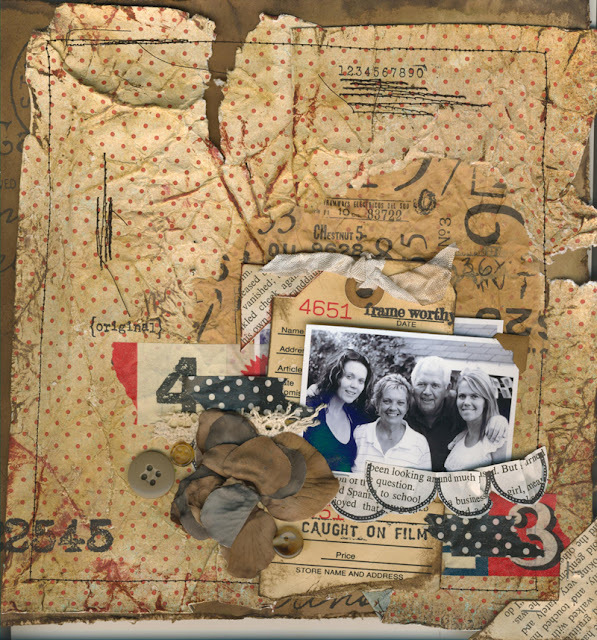 my layout is titled "Family Matters"
I love this picture, makes me happy! 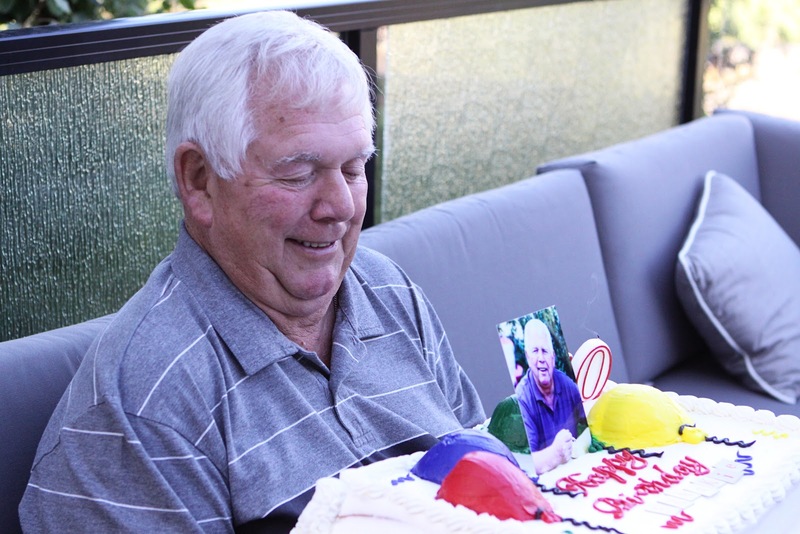 My Dad turned 70 and we had a party for him, he was so excited, and i know it has been a hard stressful year for him.....I am so happy that we were able to celebrate it with him! I have lots more pics to upload but I have tried about 5 times now and no such luck.... I will leave you with this for today!